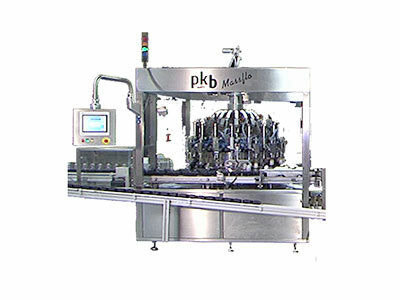 PKB offers the most complete and versatile range of filling and capping machines for shampoo, conditioner, foam bath, liquid soap, shower gel, moisturizing milk, makeup remover, sun lotion, lotion, oil, deodorant, roll-on, cosmetic cream (jars), etc. 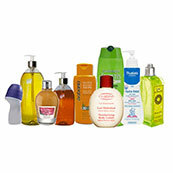 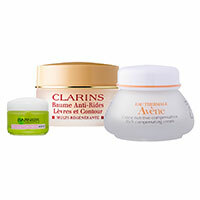 Liquid cosmetics (in bottles) or white cosmetics: foam bath, liquid soap, shower gel, makeup remover, toner, suntan lotion, serum, moisturizing milk, oil, makeup remover and toner, eye liner remover, tanning lotion, peeling, etc. 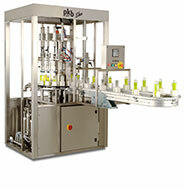 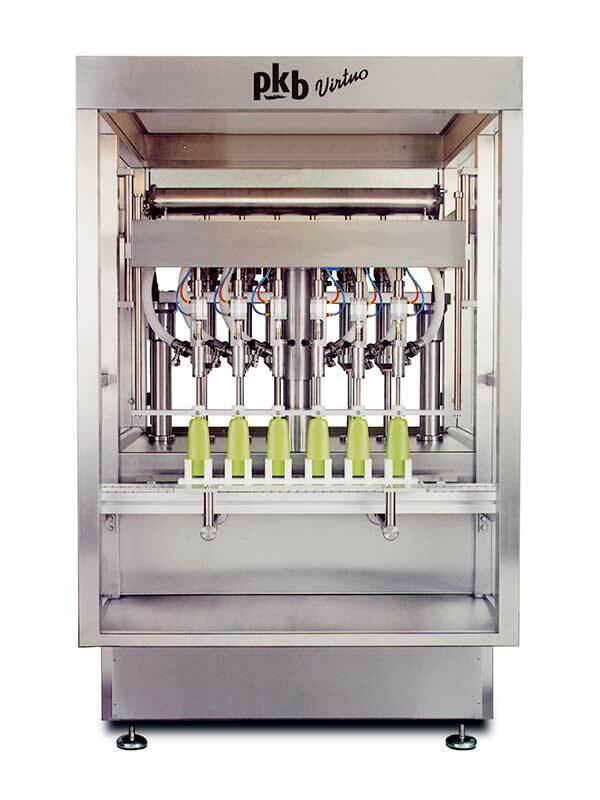 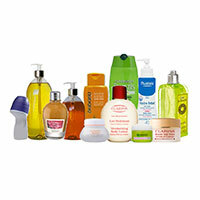 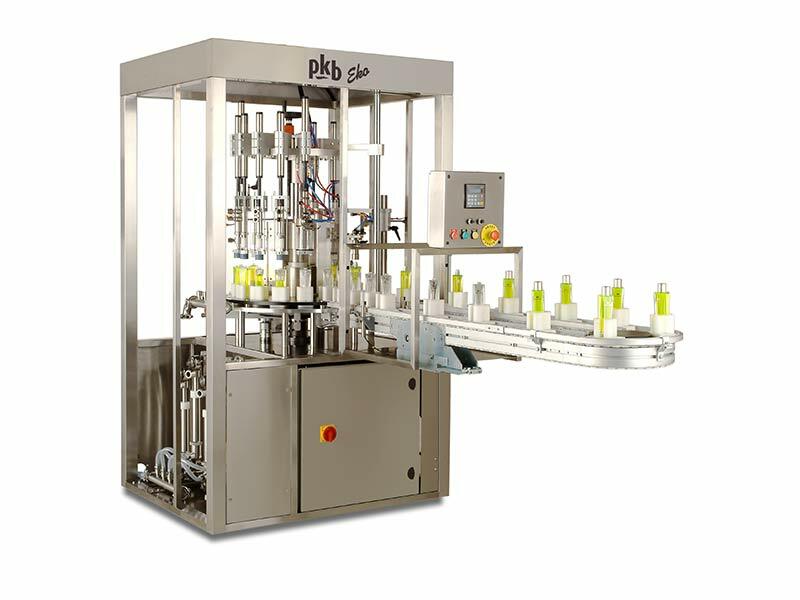 To fill and cap liquid cosmetic bottles, PKB offers a complete range of machines and solutions at different outputs and prices. 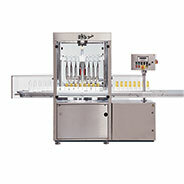 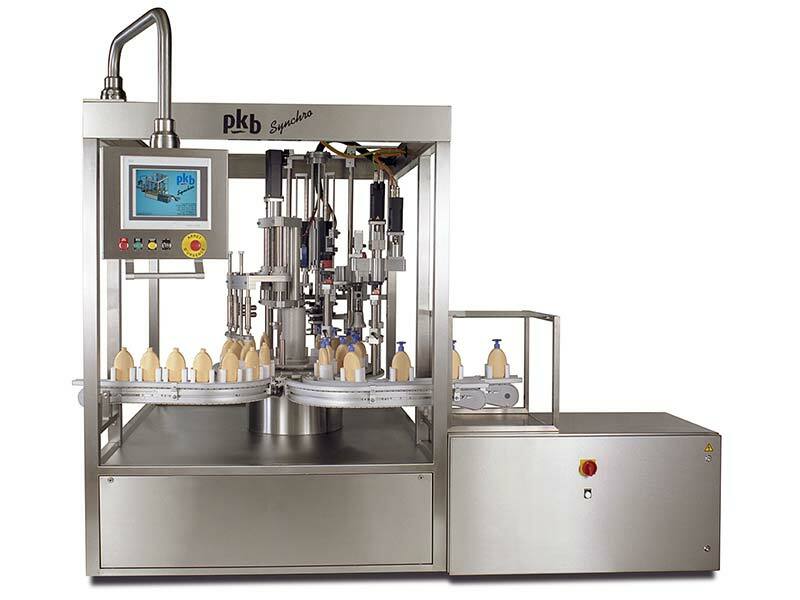 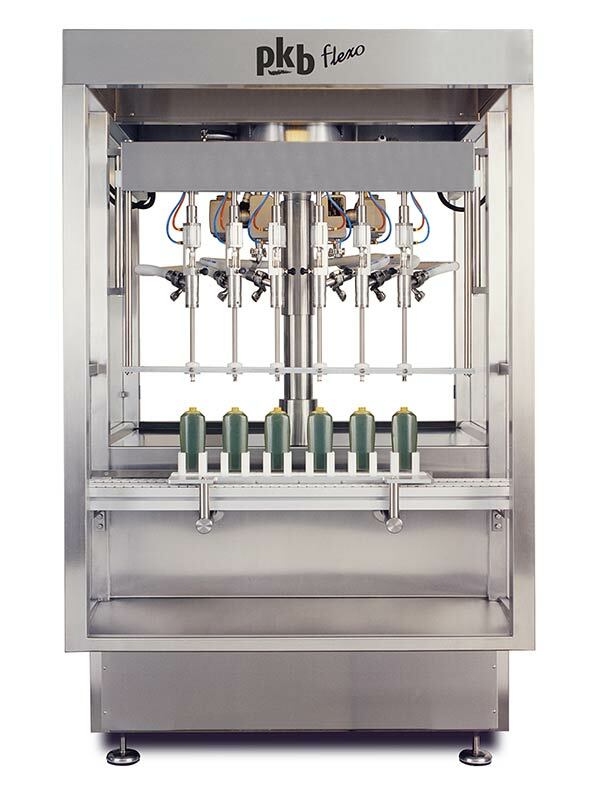 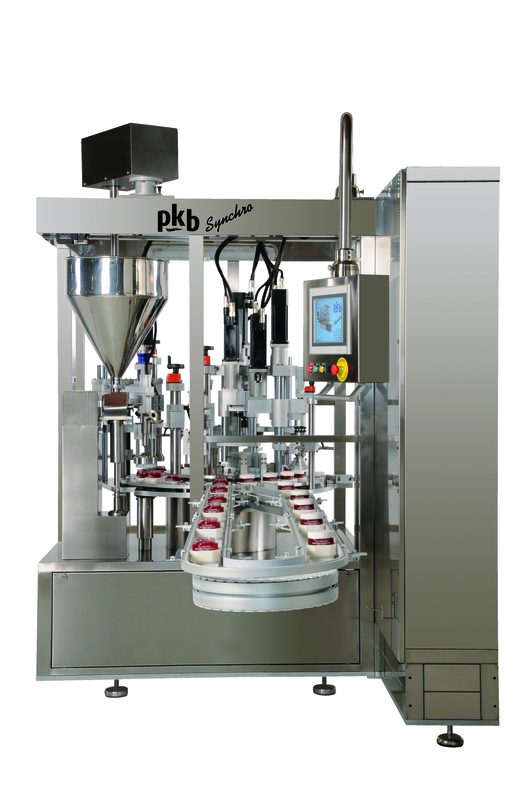 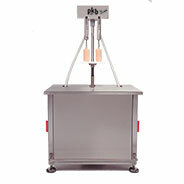 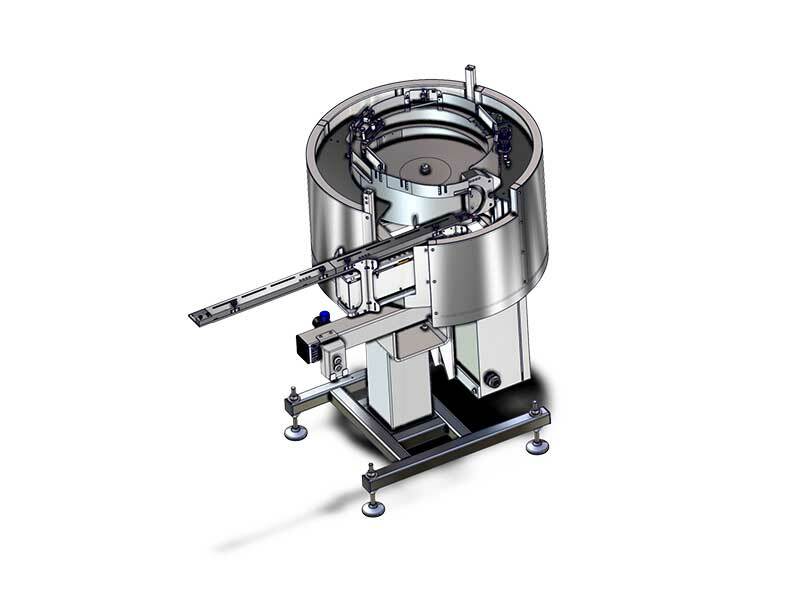 In terms of cosmetic cream jar filling, the PKB line of machinery for jars offers the right solution for your requirements.